The dual destination of Puerto Vallarta and Riviera Nayarit is a mecca for outdoor activities. 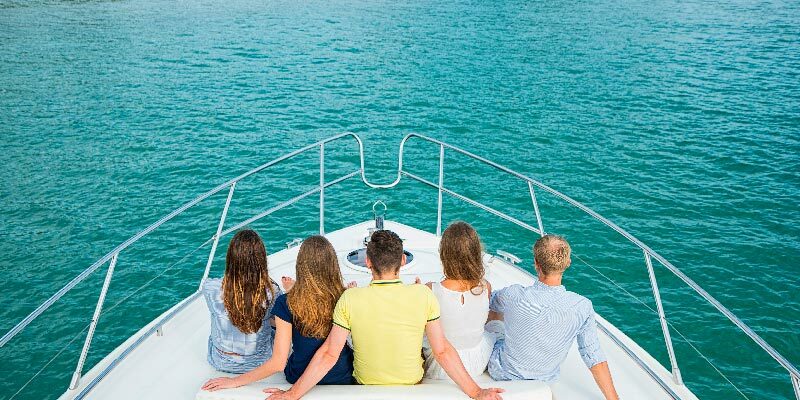 Local tour companies offer everything from ATV rides, zipline tours, sunset cruises, horseback riding, scuba diving, whale watching, and much, much more. Visit the Concierge Desk at Villa La Estancia Beach Resort & Spa Riviera Nayarit, one of the best all inclusive resorts in Nuevo Vallarta, for more information about each of the tours or to reserve your space. Prepare for exciting days and adventurous nights when staying at Villa La Estancia Beach Resort & Spa. While the destination is well-known for its activity filled opportunities during the day, there is also ample opportunity for nights filled with dancing, fine dining, and world-class entertainment. Head to downtown Puerto Vallarta in the evenings when the Malecon becomes a stage for all those who like to put on a show. Stroll around and experience the vibrant culture of of the destination or choose one of the many venues for a bite to eat, a refreshing drink, or simply to dance the night away at one of the distinct nightclubs and bars located on the mile long promenade at the center of town. Or you can head north to Bucerias for a smaller, yet equally as entertaining lot of nighttime fun. For a different spin, try your hand at one of the casinos located throughout the region or visit one of the Puerto Vallarta restaurants that you have heard travelers raving about. 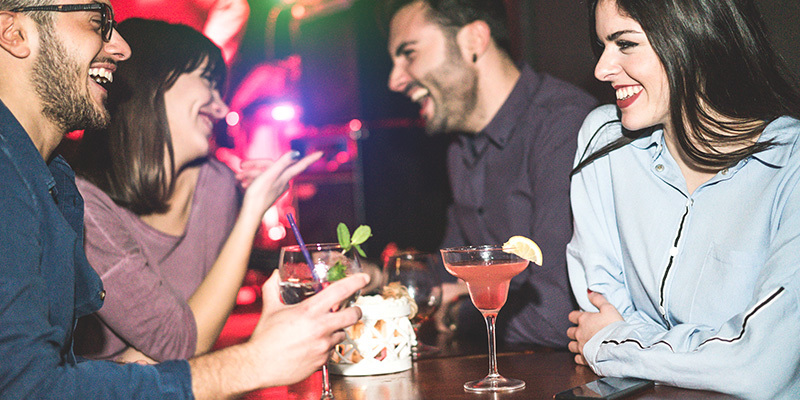 You can even enjoy the nightlife of Nuevo Vallarta without leaving the luxury resort by reserving your seat at one of the theme nights available at Villa del Palmar Flamingos, located just next door. 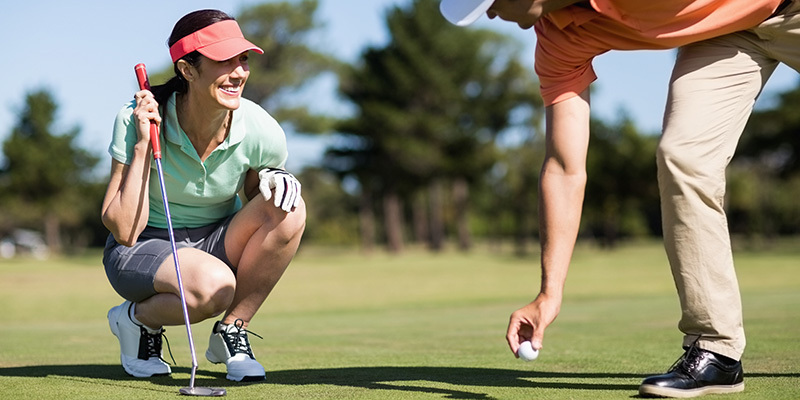 There are a number of golf courses located in the region of Riviera Nayarit and Puerto Vallarta, each designed by legendary golf architects, that tempt golfers with stunning fairways, exquisite views, and challenging greens. Guests of Villa La Estancia Beach Resort & Spa can take their pick of nearby courses including the Marina Golf Club and Vista Vallarta in Puerto Vallarta and Flamingos Golf Club in Riviera Nayarit. The Concierge at Villa La Estancia Riviera Nayarit will be happy to assist with your reservations. 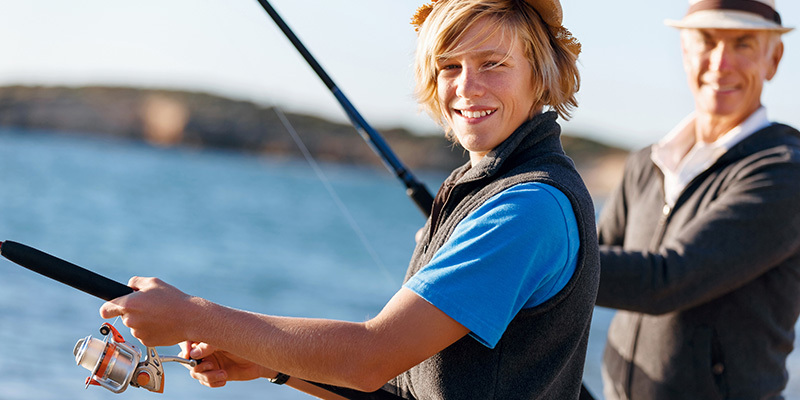 With their idyllic location on the shores of Banderas Bay, Riviera Nayarit and nearby Puerto Vallarta have become a hotspot for the best sport fishing in Mexico. Book an outing on one of the professional fishing charters that leaves daily in search of some of the big game species that inhabit the Bay and the Pacific Ocean, such as Tuna, Mahi-Mahi, Marlin, Sailfish, Red Snapper and more. While a catch is never guaranteed, the thrill is never out of reach on these Riviera Nayarit and Puerto Vallarta fishing tours. Without a doubt, if you are visiting Puerto Vallarta or Nuevo Vallarta from January to April, you’ll want to take advantage of the Puerto Vallarta whale watching tours that head out daily in search of the gentle giants that inhabit Banderas Bay during that time of year. As the “cooler” weather approaches, so do the pods of Humpback whales that visit the region to breed and birth their young. 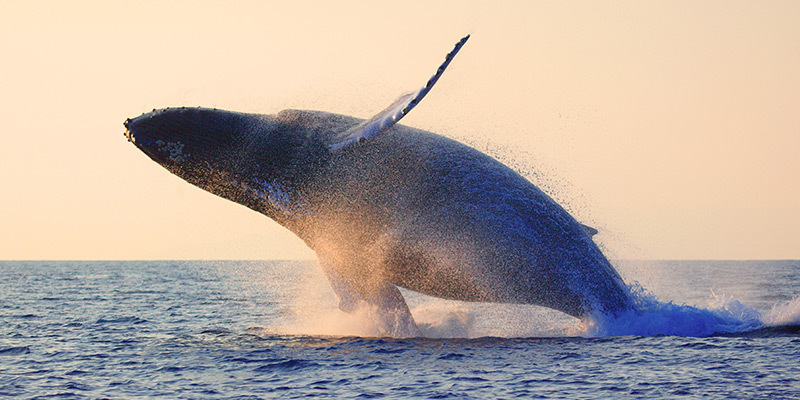 When you reserve your Puerto Vallarta whale watching tour, you and your travel companions can stand witness to the magnificent displays of acrobatics put on daily by these friendly giants. The experience is simply amazing. 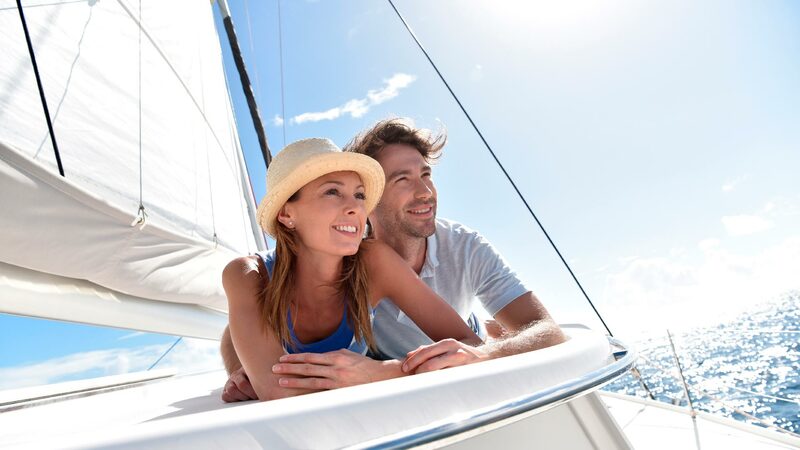 There is a sensational feeling the comes with exploring the waters of Banderas Bay aboard a Boat Cruise or Sailing charter. Not only is the experience unique, but the memories created are priceless. These vessels head out daily at different times of the day and offer a wide variety of adventures for all those who wish to spend some time on the water. Book a boat cruise to one of the secluded towns on the south end of the bay, spend the evening gazing at the sunset upon a private sailboat, head out on a water adventure that takes you snorkeling at the Los Arcos Islands, or opt for one of the other exclusive Puerto Vallarta Tours, such as the Marigalante Pirate Ship or the Rhythms of the Night. You won’t regret your choice. For an extreme adventure, book a Riviera Nayarit or Puerto Vallarta ATV tour or opt for a motorcycle rental that will provide a completely different experience than you’ve ever had the pleasure of enjoying. These exhilarating tours allow you to discover the beauty of the emerald green Mexican jungle, all while enjoying an adrenaline pumping experience. 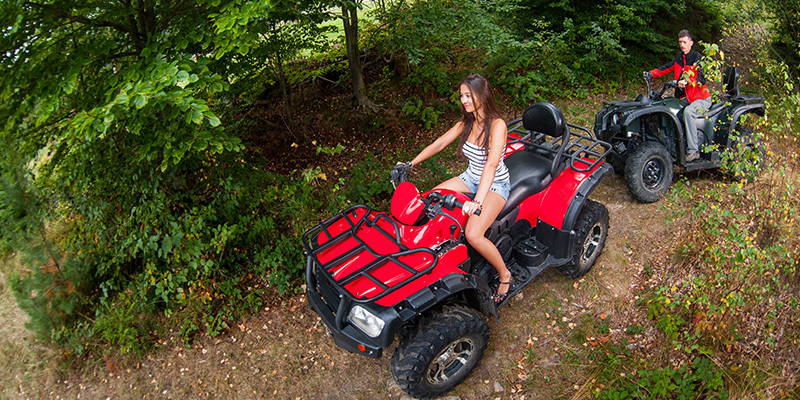 Reserve your ATV tour with the concierge at Villa La Estancia Riviera Nayarit. Imagine strolling up and down the pristine beaches of Riviera Nayarit or exploring the Mexican jungle while embracing the unique experience of a Puerto Vallarta horseback riding tour. The awe-inspiring views of Banderas Bay and the emerald green trails of the Sierra de la Madre Mountains make horseback riding in Riviera Nayarit and Puerto Vallarta a sensational experience. Contact the concierge at Villa La Estancia Riviera Nayarit to secure your place on one of the various horseback riding tours during your stay at the luxury resort in Mexico.